Thanks to this etsy shop, I have fallen for oxidized silver jewelry, especially these minimal geometric beauties. Check out the rest of the shop items here. I have a thing for pinatas, I always have. A few years back, when my husband and I bought our house and we hosted a housewarming BBQ, he insisted we have burgers and hot dogs and I insisted we have a pinata. My friends didn’t really know what to make of this, but luckily we had some kids in attendance who really enjoyed taking care of that pinata. 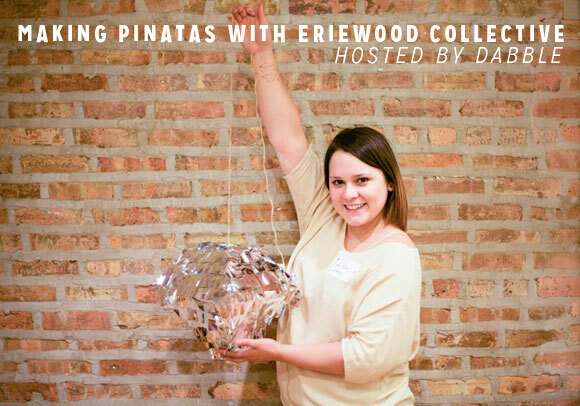 Thanks to Dabble and the lovely and super talented ladies of Eriewood Collective, the next time I have a special occasion, I can make my very own pinata in whichever shape I choose! To say I’m stoked with my new found knowledge would be an understatement. Eriewood Collective, you have created a monster. Ha! Yesterday, Anni and I moseyed over to an open house hosted by Lillstreet Loft. If you’re in Chicago, you have undoubtedly heard of Lillstreet Art Center, a place where all your aspiring maker dreams can come true. I have taken at least 10 classes there, sewing, pottery and acrylic painting to name a few. The Loft is an extension of Lillstreet where events of all kinds take place and the one we attended was complete with cheese and crackers, mimosas and as evidenced above, some sweet, sweet Henna action. If you are ever in need of a cute space, make sure to check out Lillstreet Loft, you won’t be sorry! It’s been quite some time since I put up a cravings post, but right now my wishlist is bursting at the seams, there seem to be so many cute things out right now. 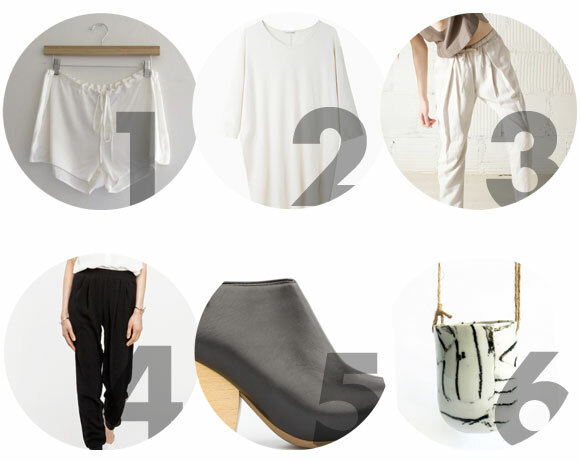 I’m slowly transitioning into my spring/summer wardrobe and I’m trying to stick to black and white/cream basics. I’m also trying to incorporate more heels into my rotation, nothing crazy, but being of a tiny stature, the slight boost in height gives me a bit of a confidence boost.